No furnace can be expected to run smoothly forever, without developing any snag at all. Not even those that get regular furnace tune ups, though their requirements for repairs are few and far between. Do not hesitate to contact us for furnace repair if you find your equipment operating inefficiently or have or completely stalled. After getting the system up and running fine within no time, we stand behind your furnace repair job in Kirkland with a 5-year warranty on labor and materials. Scheduling routine furnace tune ups and maintenance every year goes a long way in preventing problems with the system. However, regularity in furnace servicing will not be of much help if the work is not done diligently. Call us for annual furnace tune ups in Kirkland to be sure of enjoying years of hassle-free use of an efficient heating system. We have the furnace tune ups done by technicians who have detailed knowledge of the system and its engineering. 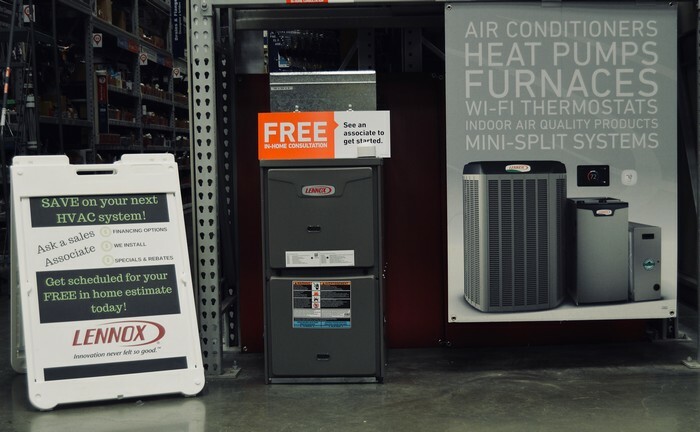 Planning to invest in a furnace to have a warm, comfortable home or office? You must make sure to buy a heating system of the right quality and size. 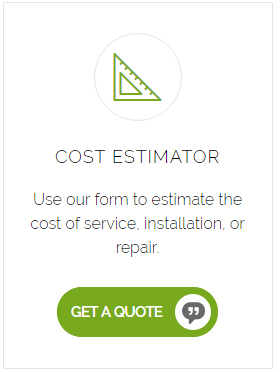 Another essential thing is to get the furnace installation done flawlessly by proven pros. Let us take care of all your furnace installation needs in Kirkland. We are licensed, bonded and insured to ensure your protection throughout the furnace installation job. 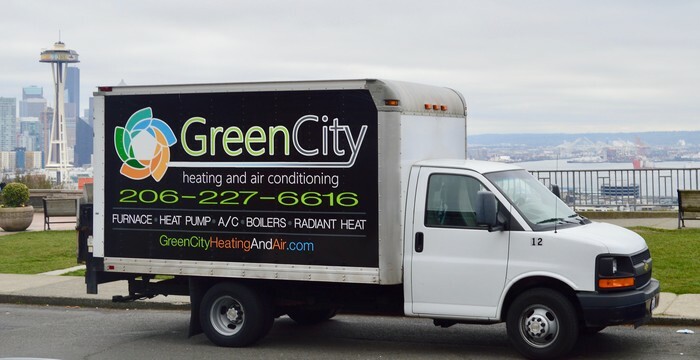 Turn to Green City for furnace installation services in Kirkland. Call us also for furnace repair and maintenance. Dial (206) 227-6616.